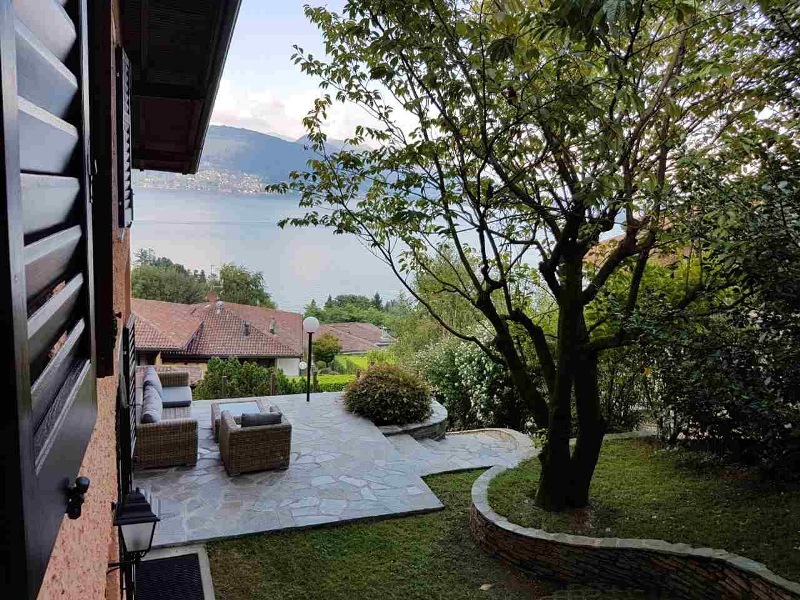 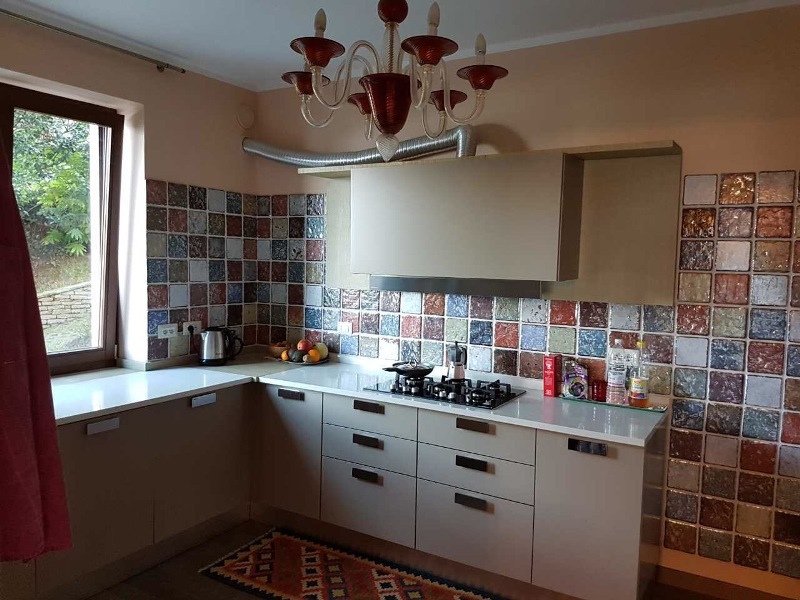 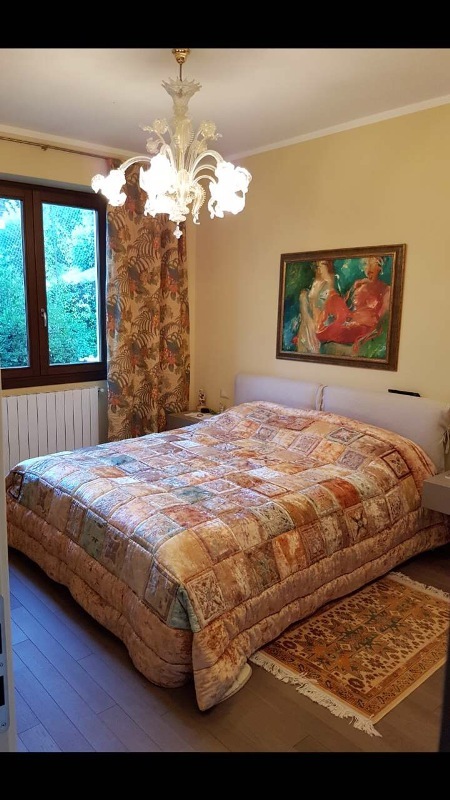 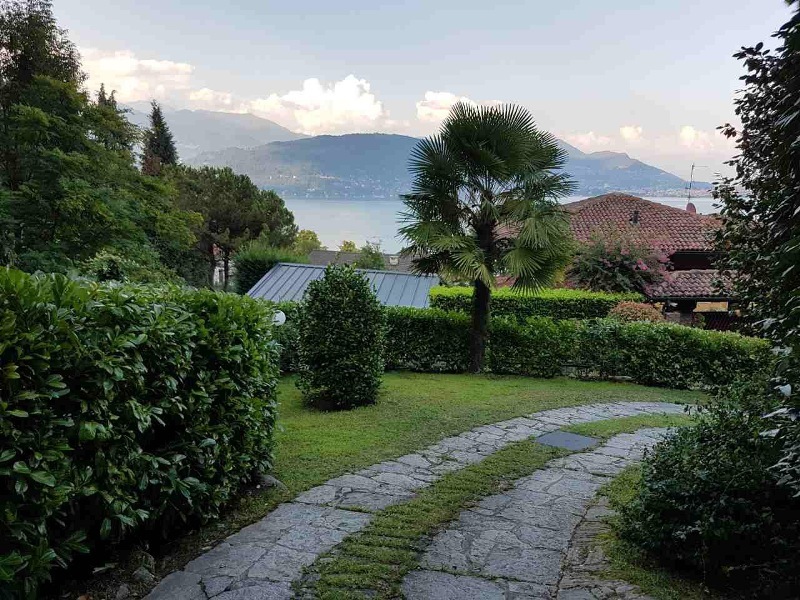 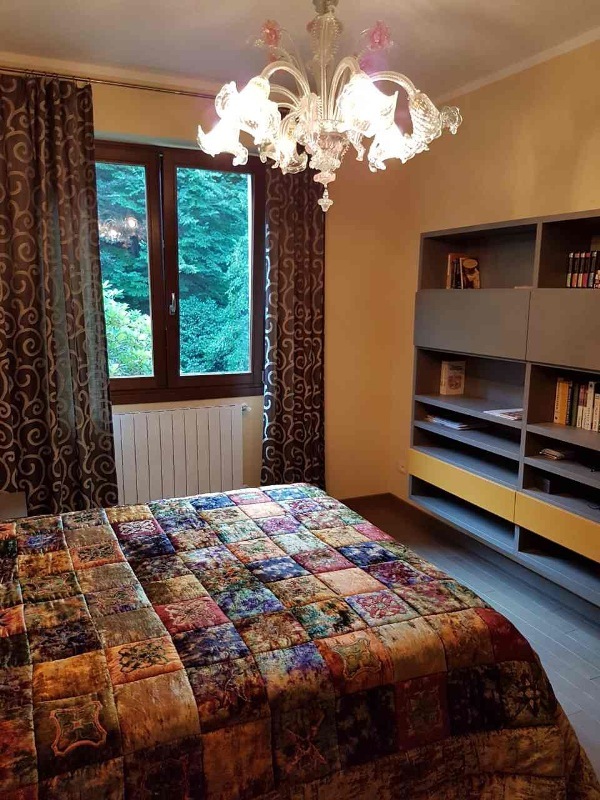 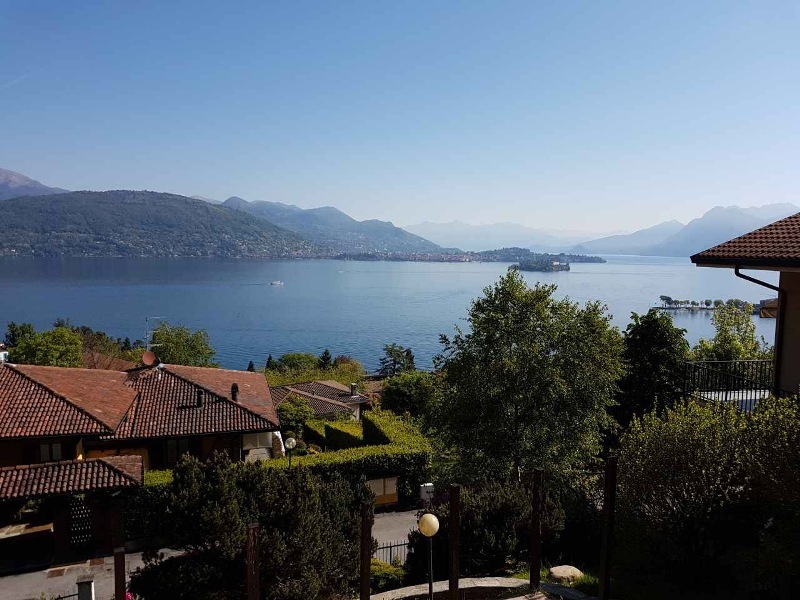 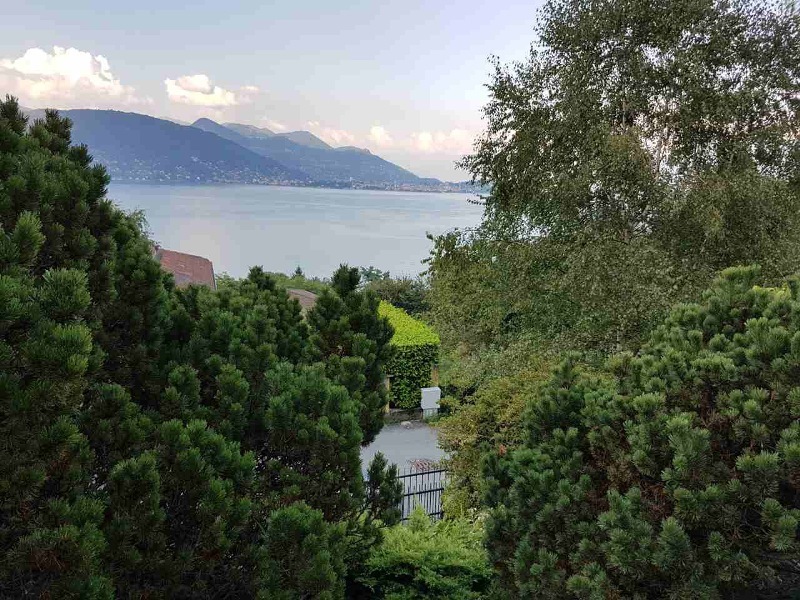 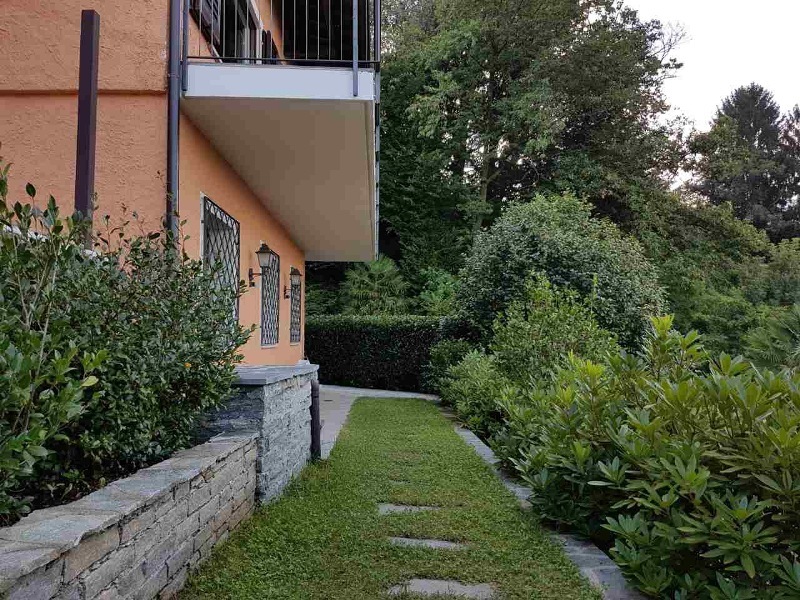 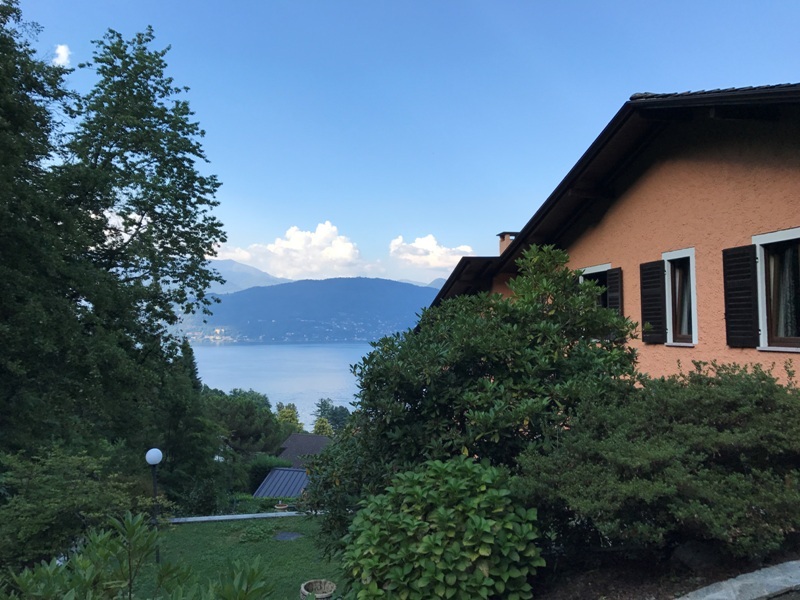 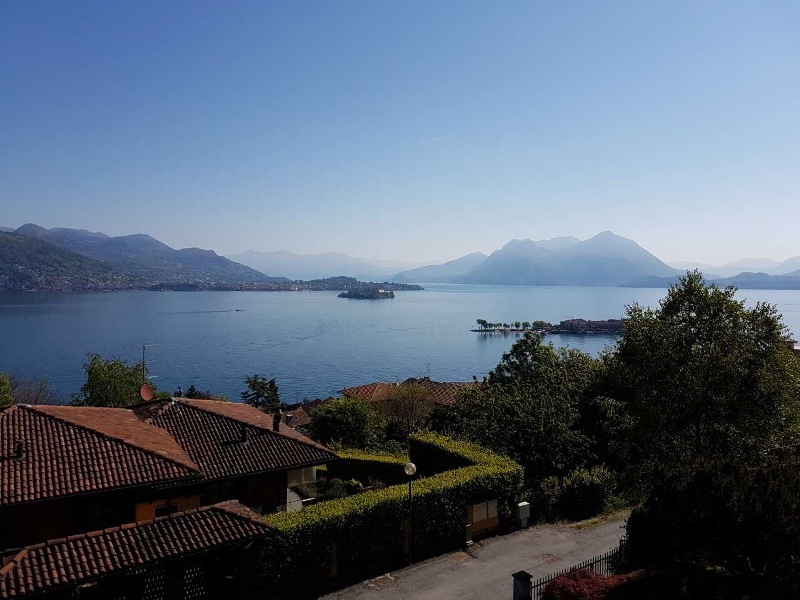 Independent villa for sale in Baveno of approx. 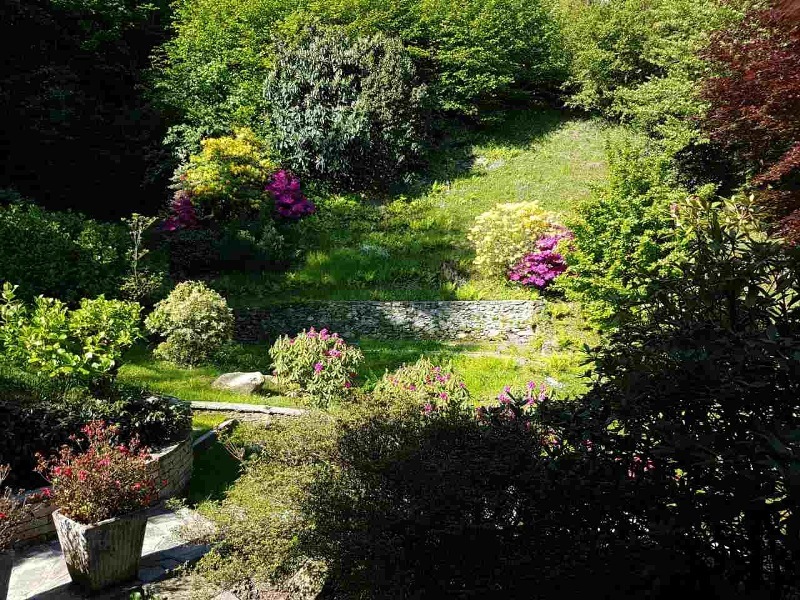 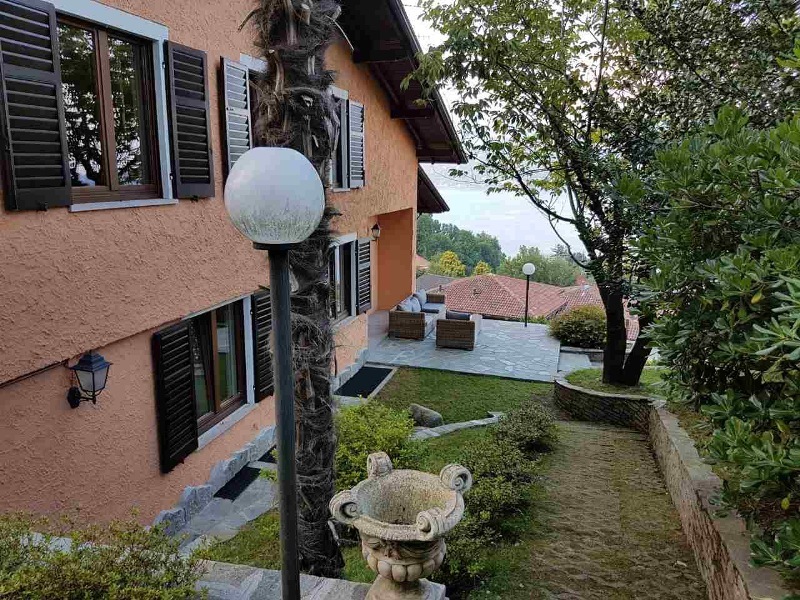 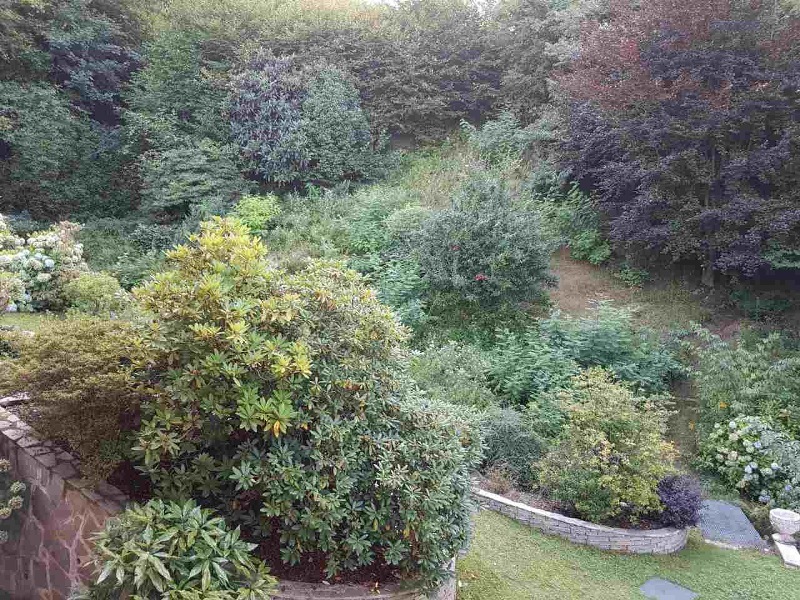 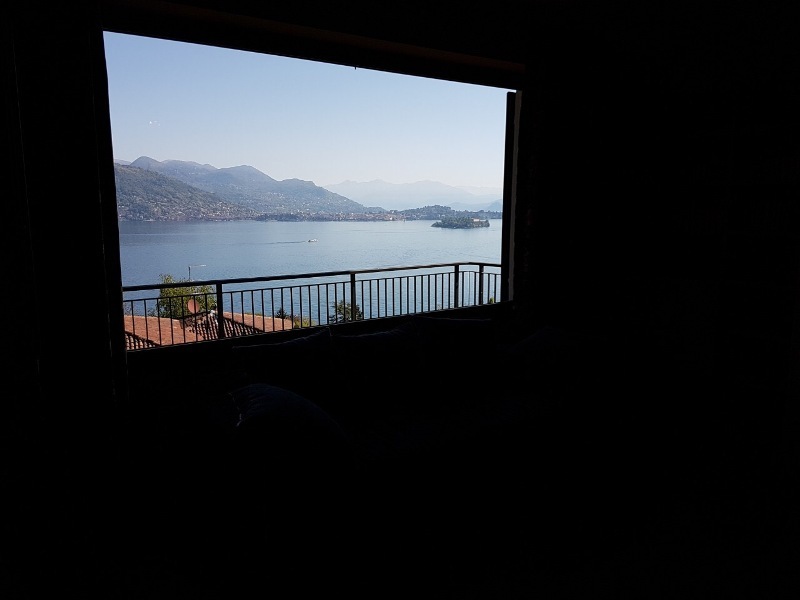 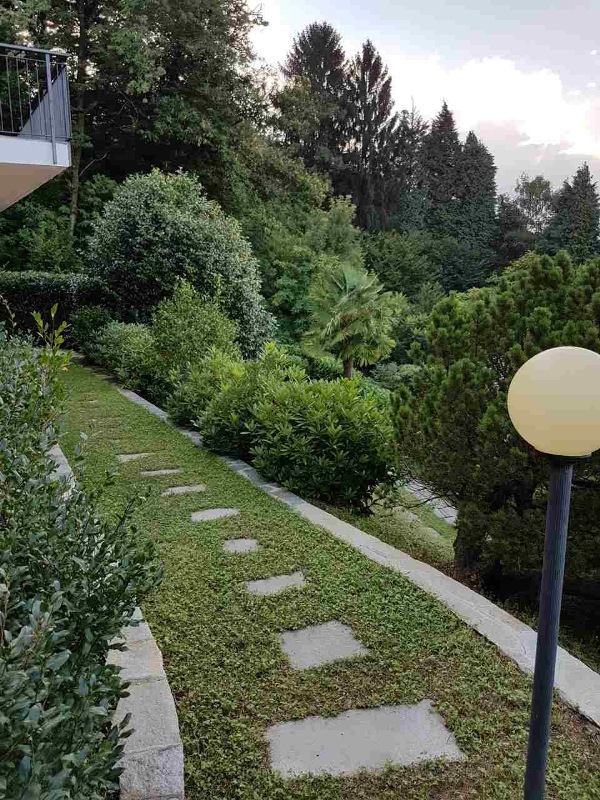 350 sqm with panoramic views of Lake Maggiore and the Borromee islands. 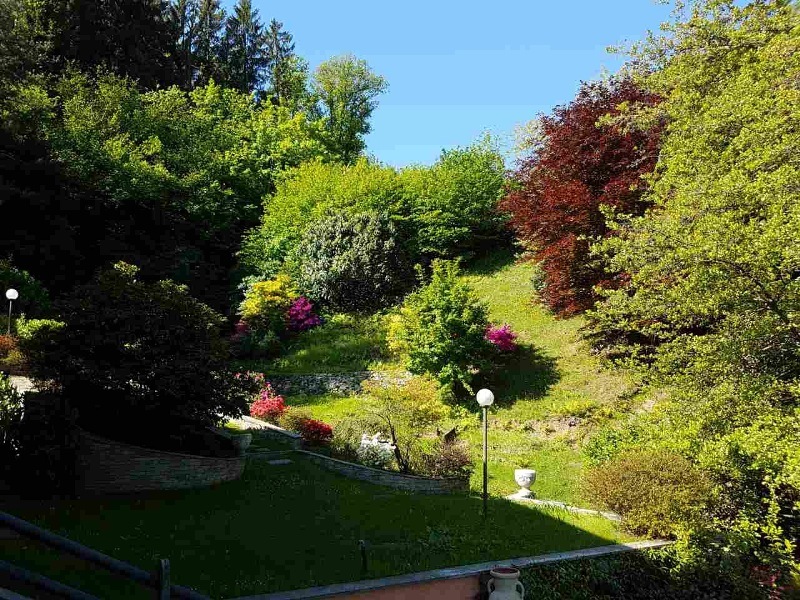 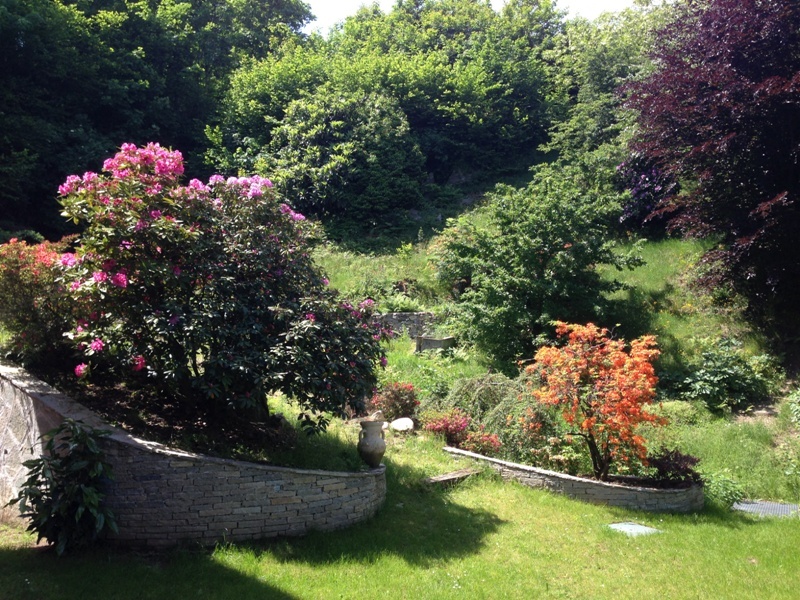 Detached villa completely restored in a residential area about 1.5 km. 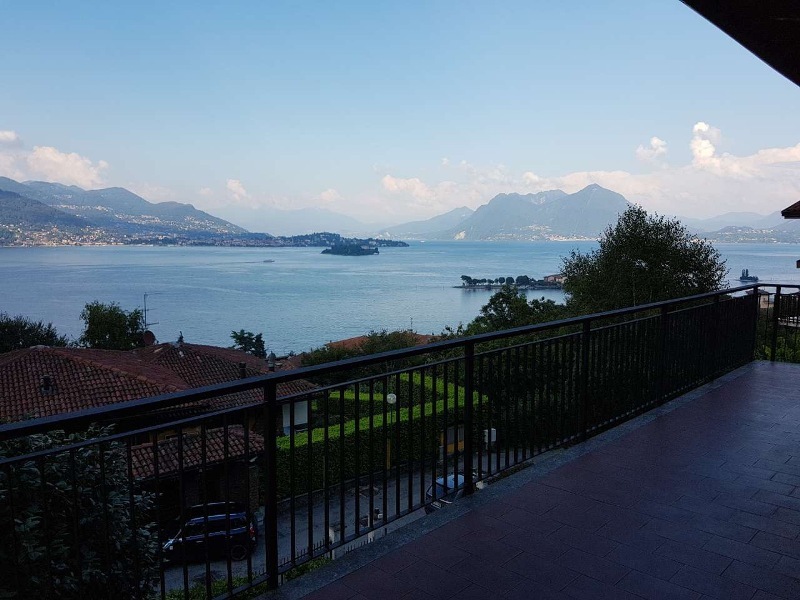 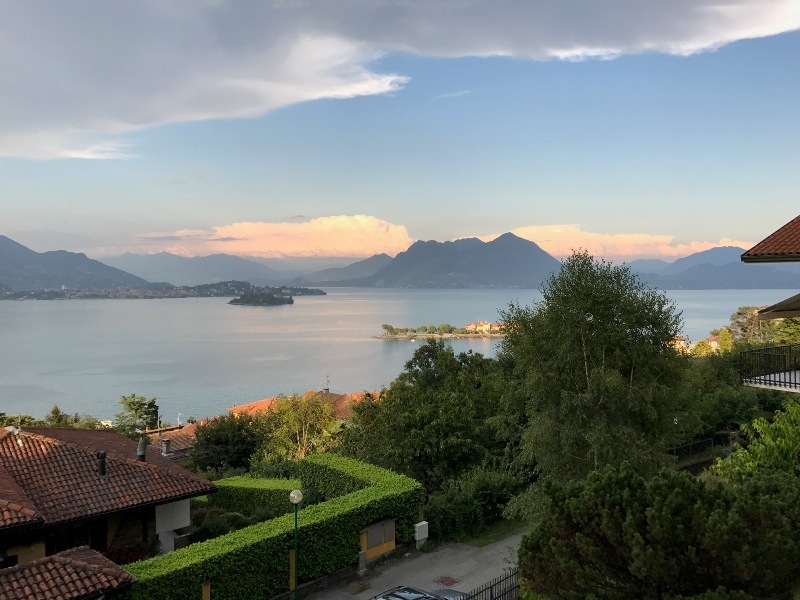 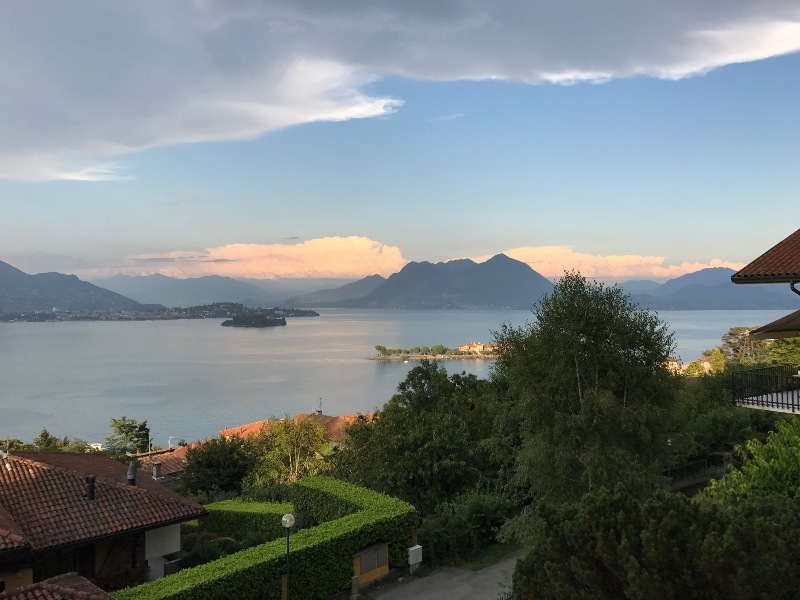 from the centre of Baveno, beautiful lake views of the Borromean Islands, with surrounding land of approx. 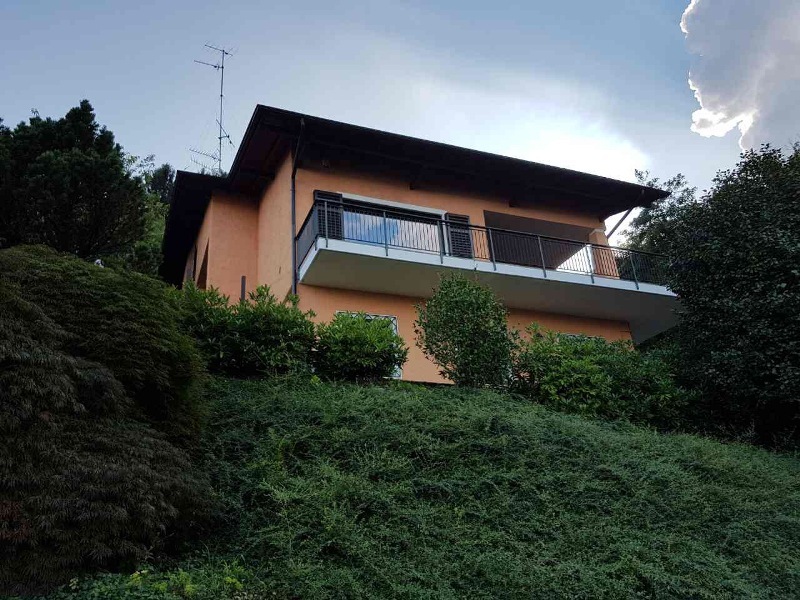 3000 sqm. 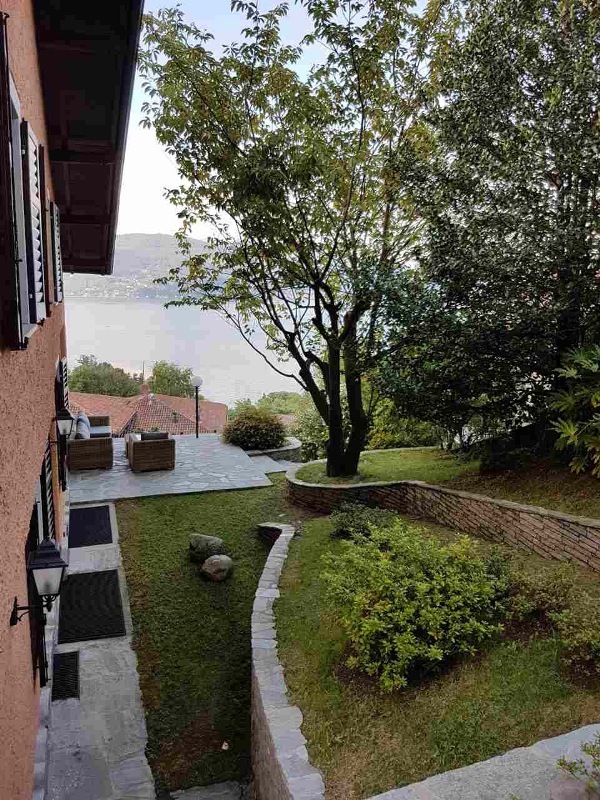 The property consists of: garage for several cars in the basement, various storage rooms and boiler room for gas boiler. 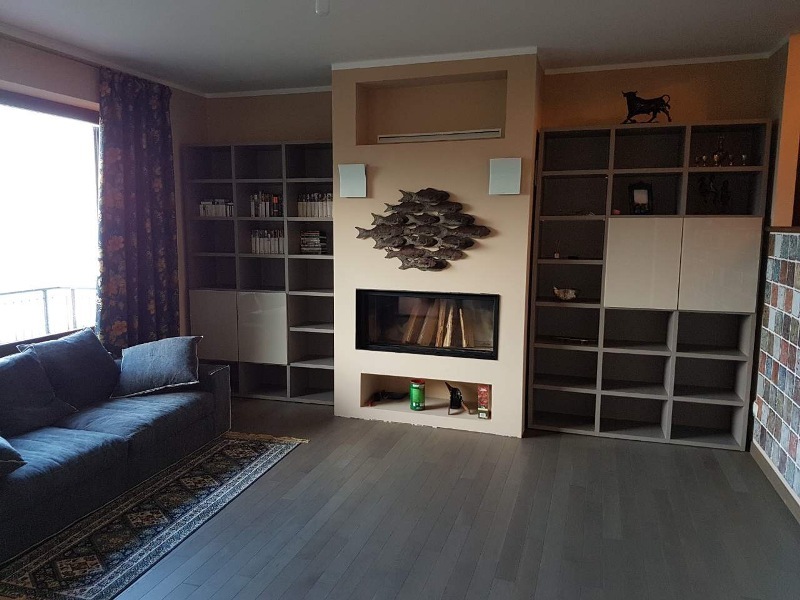 On the ground floor entrance, large living room with fireplace divided into two areas with access to large panoramic terrace, large kitchen with dining room, bathroom and storage room. 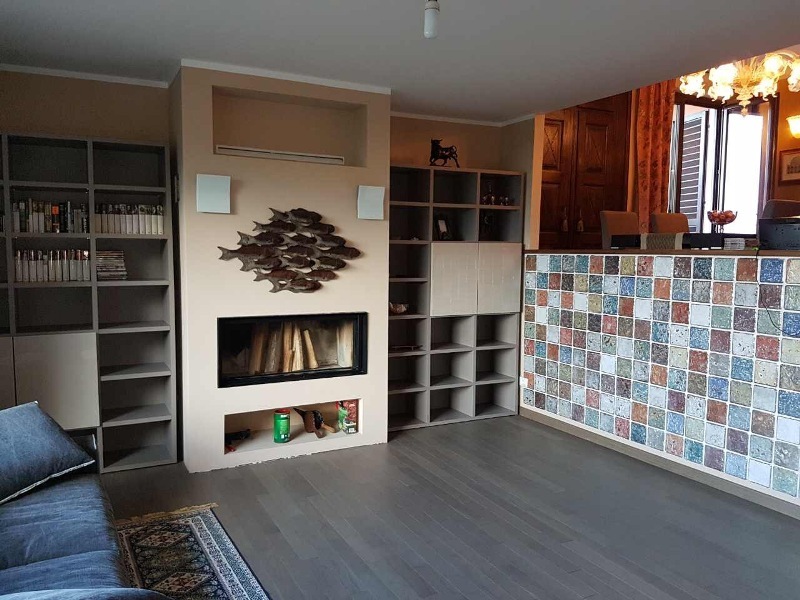 On the first floor, three large bedrooms with two bathrooms, plus hobby room in the attic. 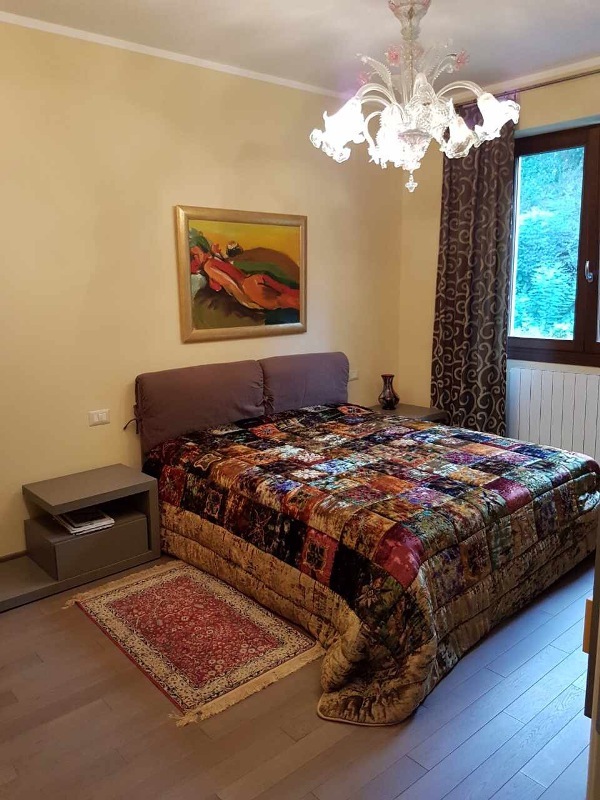 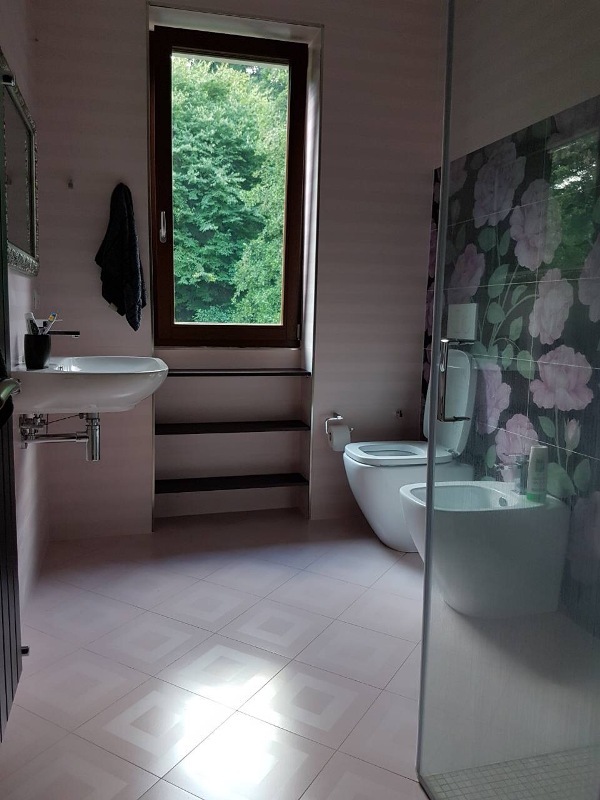 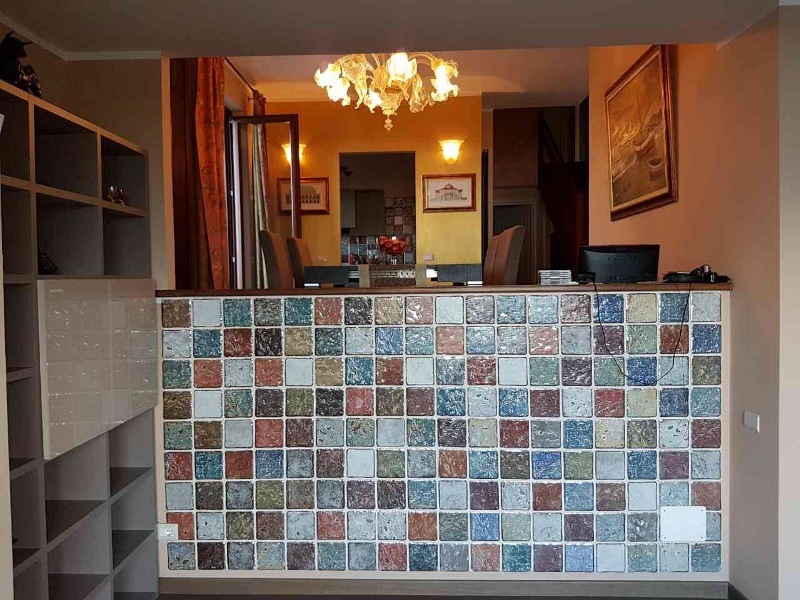 Also on the ground floor there is a one bedroom apartment with independent entrance composed of living room with kitchenette, hallway, bedroom and bathroom. 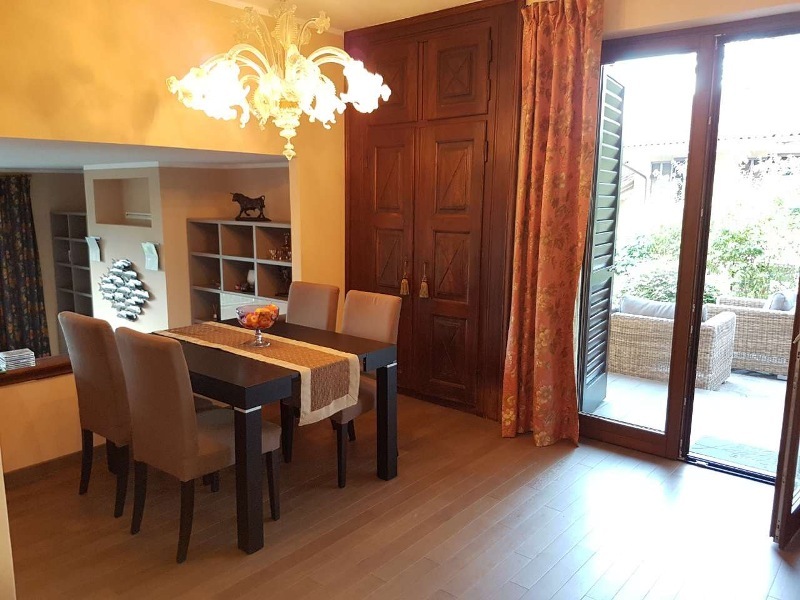 This property is situated in a quiet residential area, characterized by private villas of a noble nature surrounded by large gardens. 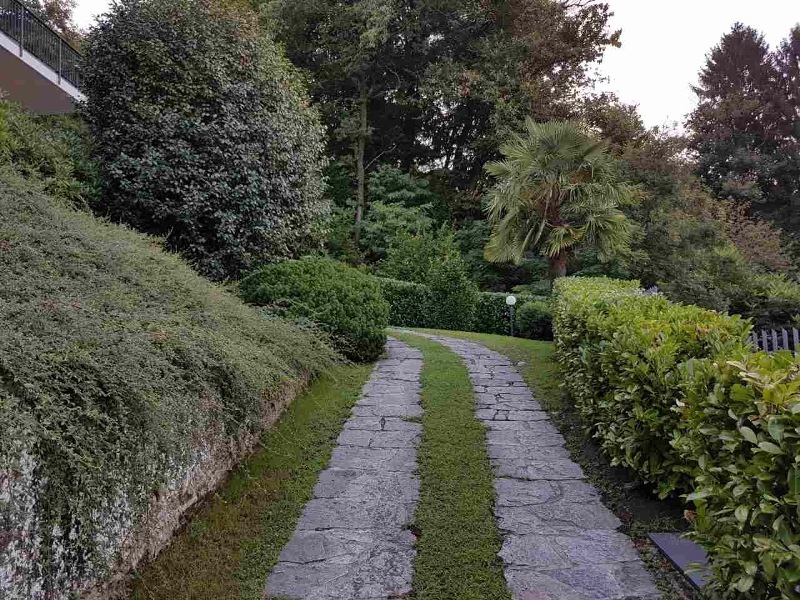 The access road is from the main road that finishes right in front of this house, therefore the vehicle access is exclusively for residents.